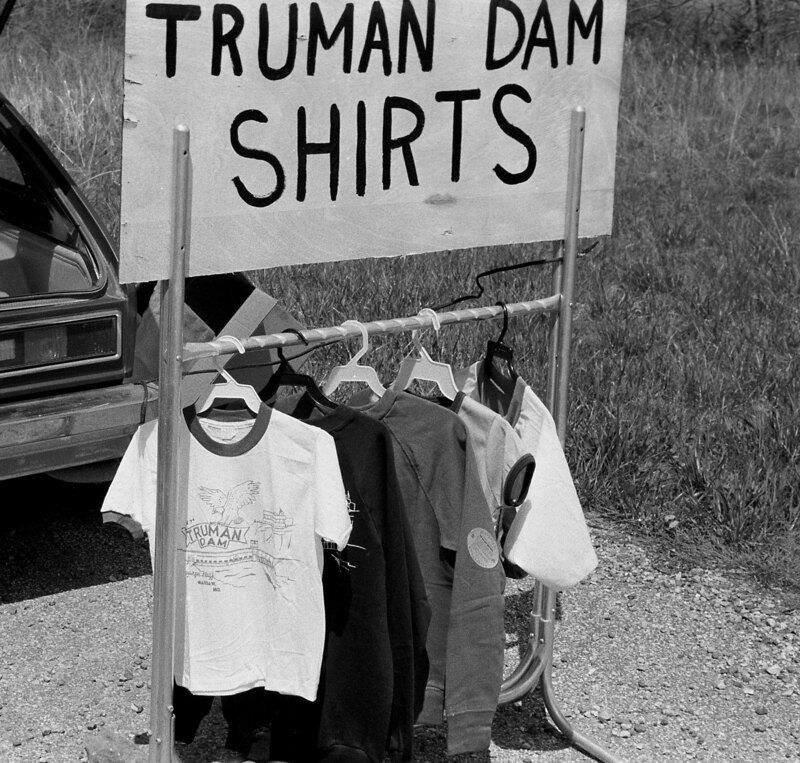 Before Truman’s dam waters rose, there was promise of new entrepreneurial opportunities to be had with the coming of a mammoth lake. We found these roadside offerings during paddlefish snagging season in the mid 1970s. To some extent this can be explained by the fact that we are, alas, no longer in the era of the souvenir spoon. It’s a well known fact that contemporary Americans are far more refined and sophisticated than their kitsch collecting grandparents – Right? The sad truth is that Truman Dam and Lake have failed to develop into the promised and anticipated tourist mecca. Even the dam itself is architecturally bland compared to the structure that creates Lake of the Ozarks. It lacks a singular identity, an iconic image, which are important components of success in the tourism industry. We were sure at the time of the lawsuit, that the environmental damages would be unavoidable. Predictions of economic benefits to the area from tourism we suspected were exaggerated. As things have turned out, the promised profitable tourist industry has been a disappointment (putting it mildly). 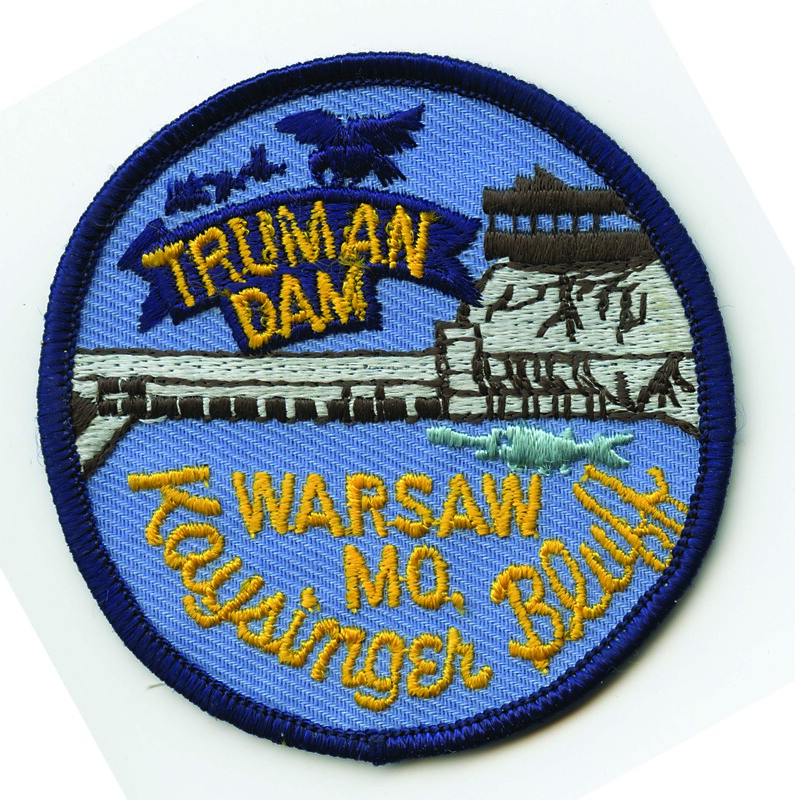 A recent PhD thesis – “The Changing Landscape of a Rural Region: The Effect of the Harry S. Truman Dam and Reservoir in the Osage River basin of Missouri ” – by Melvin R. Johnson bears out our pessimistic appraisal and personal observations as we travel the area.